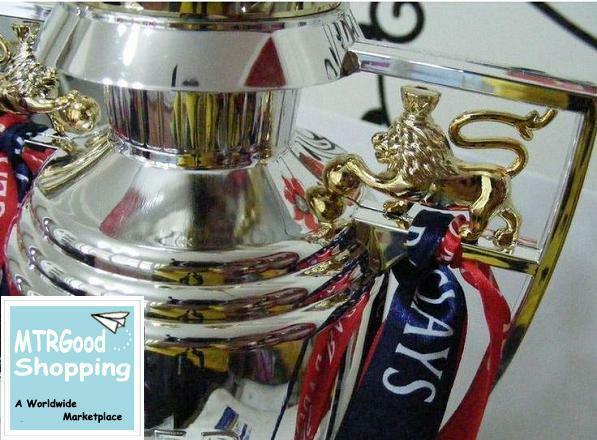 BARCLAYS PREMIER LEAGUE TROPHY REPLICA . BARCLAYS PREMIER LEAGUE TROPHY REPLICA . Wallpaper and background images in the Manchester United club tagged: trophy soccer barclays football premier league manchester united champions league.